Shaw Vineyard Estate 2014 Semillon Sauvignon Blanc ($22) – This qualifies as a dry white blend simply made to enjoy. With its long length, it is certain to leave a soft, juicy lasting impression of sweetly ripe fruit that indicates an all-rounder that does not require food to shine. While bone dry, the spicy floral overtones sweetly perfume the lemon/orange citrus and tropical fruit. The whole zesty package is well judged and even tempered. 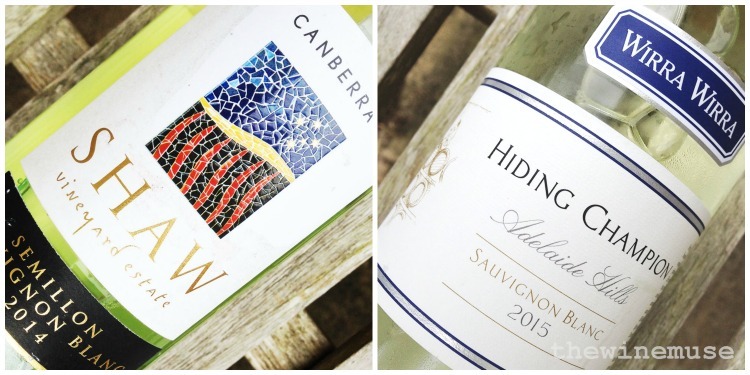 Wirra Wirra 2015 Hiding Champion Sauvignon Blanc ($24) – The whack of passionfruit in this wine is prettied up with blossom and ripe fig. You know, that just split, sun warmed ripe fig smell! This fig continues through to the palate and sits companionably with the passionfruit and citrus. A zippy fresh acid line keeps the palate tidy and refreshing. Bring on summer! McWilliams Orange Sauvignon Blanc 2015 ($25) – This is a very smart looking Sauvignon Blanc from the family that has taken to championing wines from New South Wales. 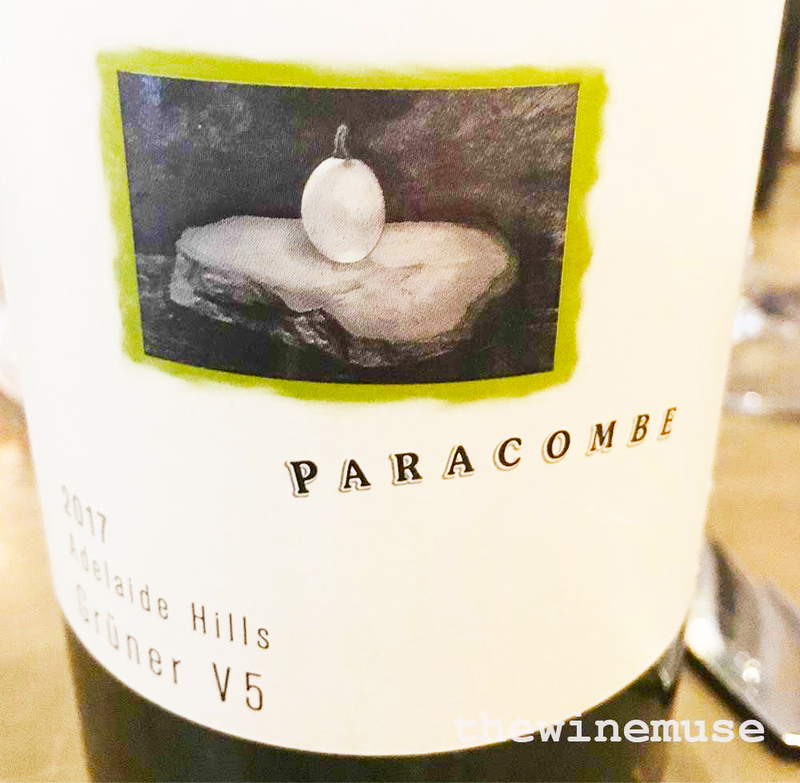 And with the sourcing power of such a large family winery, such as the McWilliam family, they can produce regional wines like this one with a little barrel and lees work and some wild ferment action to add complexity and texture for a good price. The result is a creamy pastry spice that wraps around the varietal passionfruit with a sprinkle of thyme, adding a fresh dimension. The silk and softness on the palate gives the wine a roundness that matches food but food is certainly not needed here.